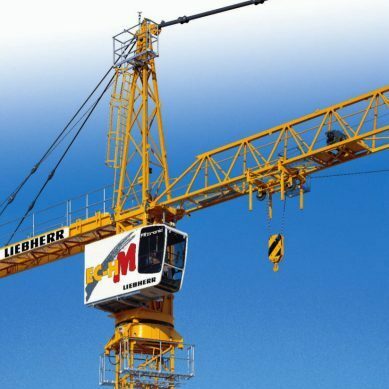 The modular design means that top-slewing cranes from Liebherr can adjust to any specific requirement. We offer customers rapid erection and bespoke solutions. 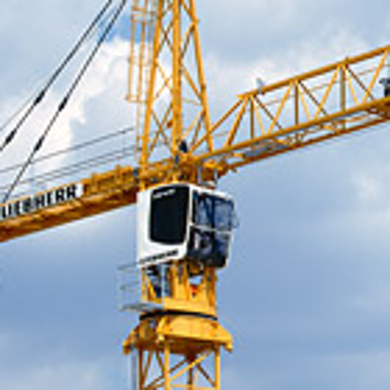 Tower cranes from Liebherr are also suitable for use on very high buildings. 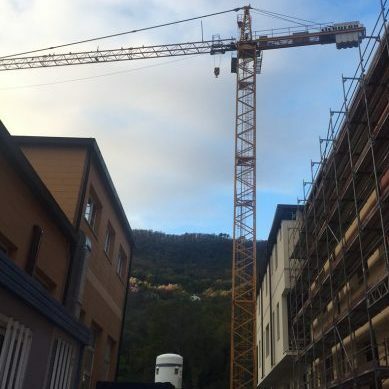 Our customers benefit from enormous hoisting heights and hoist speeds. The Tower-cranes are indicated here with standard hook heights. Through different tower combinations or building anchors, hook heights of well over 100m can be achieved. For these projects, please do not hesitate to contact us, we will find with you the most economical solution. Changes reserved. Reserve technical changes. 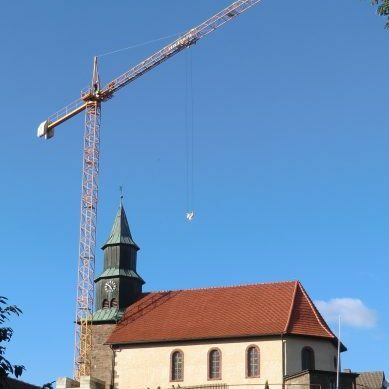 With its unique compact head and patented erection solutions, the EC-B crane saves cash during transport and erection. During operation the 2-line version delivers high speeds and rapid load handling. For any further information concerning this model range and for the download of all datasheets click here. 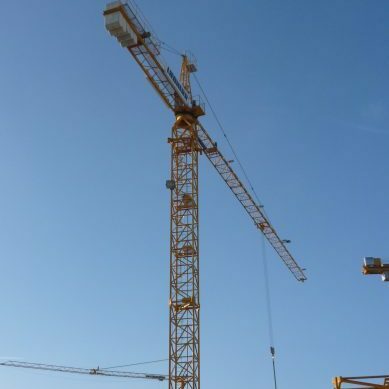 The cranes EC-HM supplement the successful line of EC-H cranes with their popular modular construction system. The possibility of economic work because of modularity can be given on every construction site. With the reliable modular conception the line of LC cranes offeres a variety of use. The adapter pieces can be combined with other cranes of the Liebherr program. Furthermore these pieces can be installed very safe and easy. 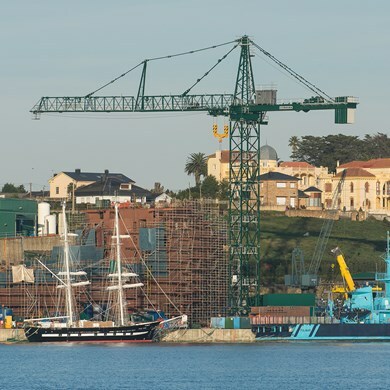 With a suitable climbing mechanism the crane can adapt on the progress of the costrucion site. 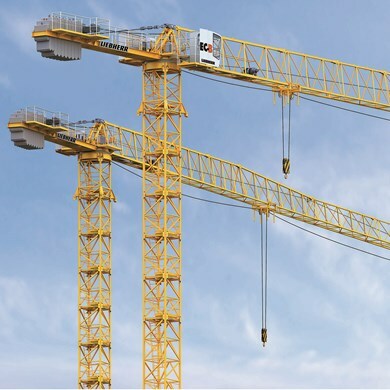 The top-slewing crane supplements the line of EC-H cranes. Because of the modular construction system it is adaptable on the conditions of the construcion site.